The best selection of low carb chips and low carb crackers! 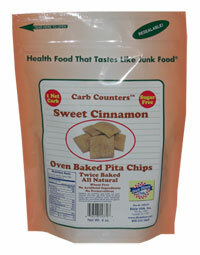 At Linda's Diet Delites, we love great chips and crackers for snacks. 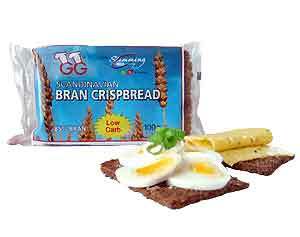 That's why we have scoured the market to find and offer only the finest low carb crackers and chips available. Take a look! Most low carb chips are made using alternatives to flour or wheat in order to reduce the carb count. Chips made from flax seeds or cheese are the most common form of low carb chips.